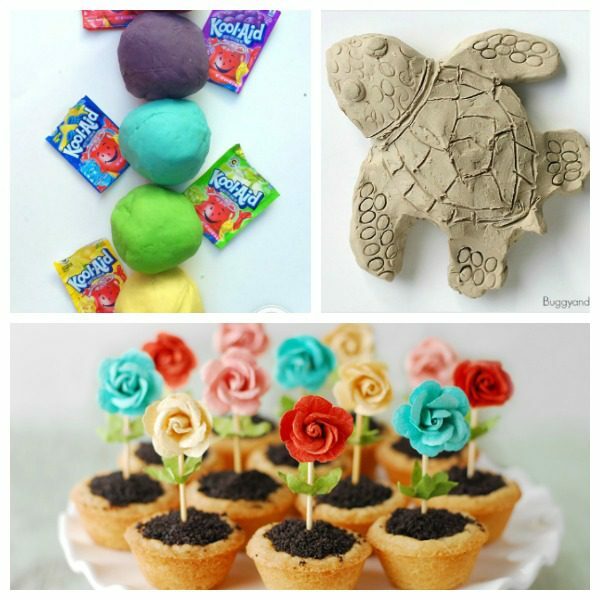 Summer is just around the corner, and we all want to give our kids amazing camp experiences. But have you checked the price of summer camp lately? I don’t want to have to make the choice between summer camp for my kids and college. 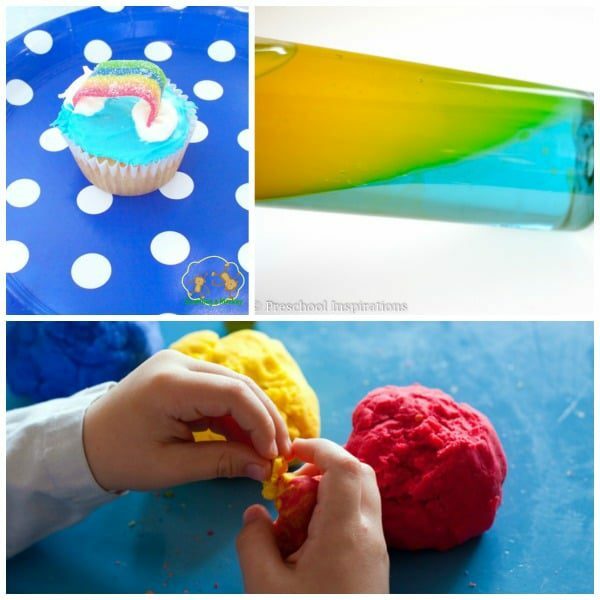 So, instead of sending my kids to pricey summer camps, we’re making our own at-home summer camps! 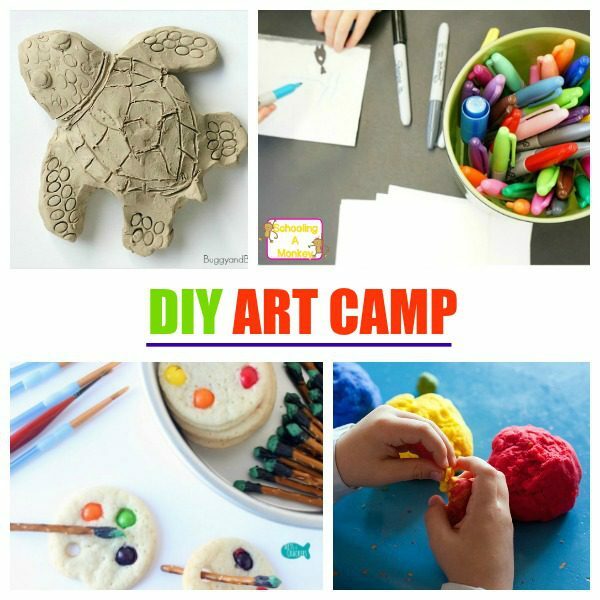 This week’s theme is DIY art summer camp. 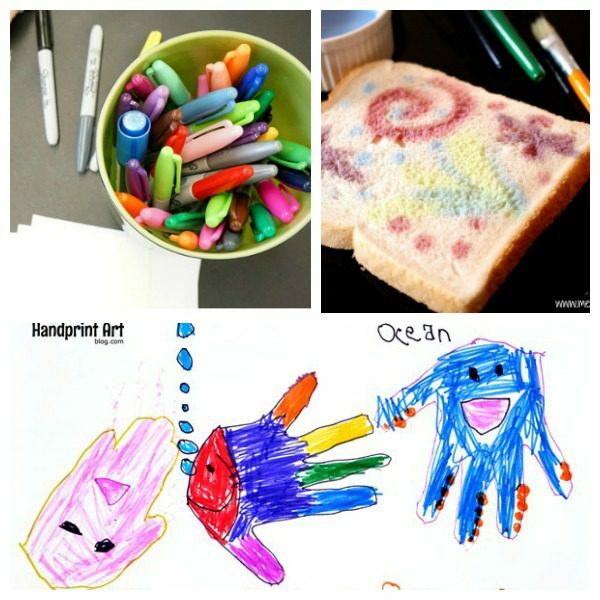 Kids will love learning all about the basics of art and getting their hands dirty in this super-fun, simple art camp that any parent can recreate for their kids. 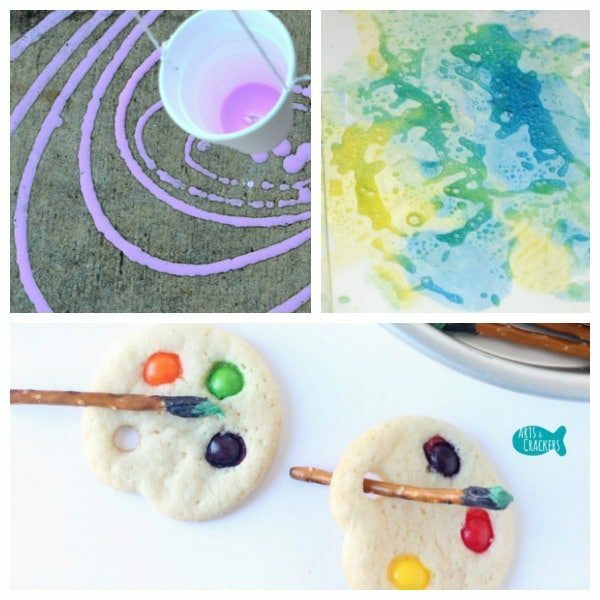 Use the ideas in this post to make your very own art summer camp at home! 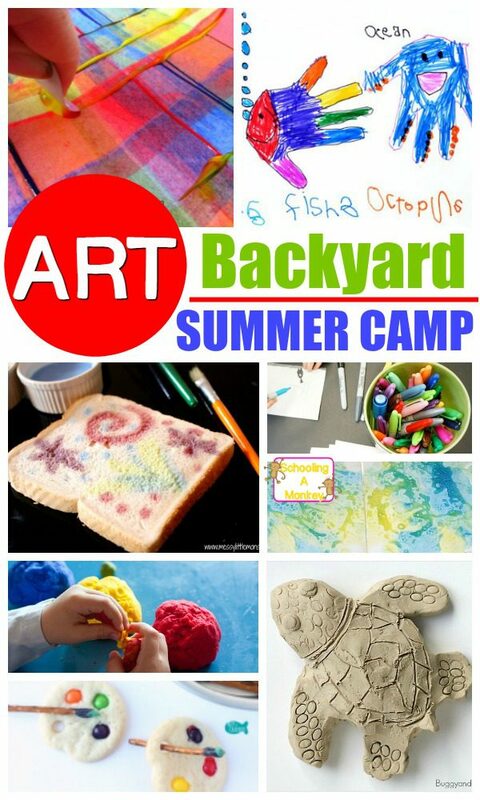 Invite kids in the neighborhood or your friends over for a week of art-themed camp fun! 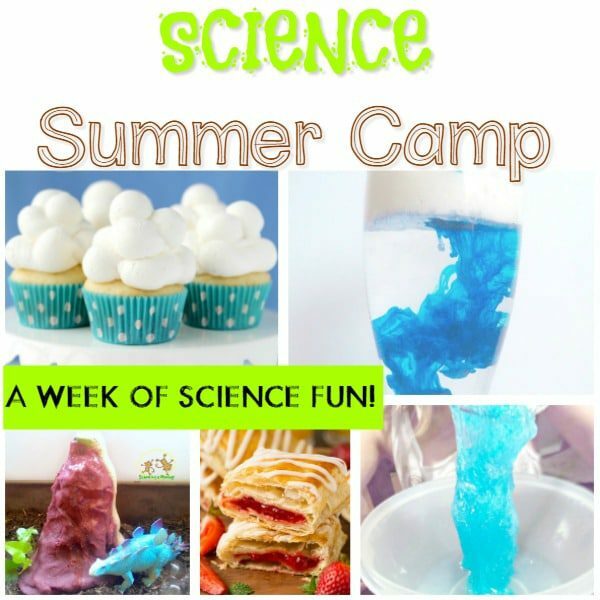 Kids will love participating in this super-fun day camp right in their neighborhood. Your camp can either run for half a day, or a full day, depending on your availability. These camp samples are ideal for 3-hour camp blocks taking place one day a week for five days. 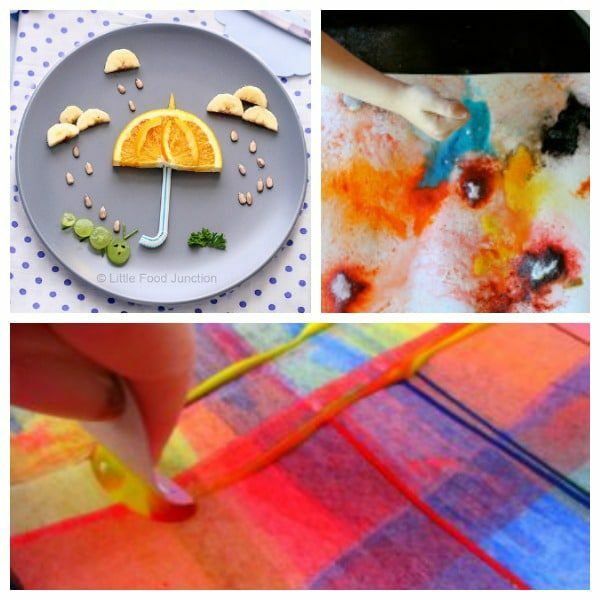 Use the sample schedule included, or create your own!